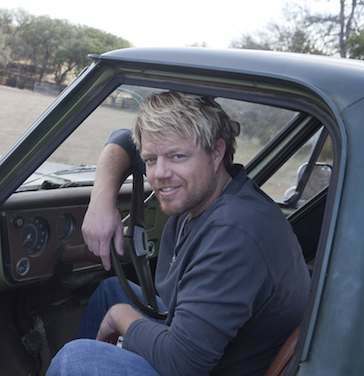 The First Avenue Club welcomes back Pat Green on Saturday, September 15th after the football game. Last year a new tradition started at the end of the first quarter of home Iowa football games where all the fans turned to the newly built University of Iowa Stead Family Childrens Hospital and waved at all the kids watching out the windows that tower over Kinnick Stadium. During this time, the stadium would play Pat Green’s hit song “Wave on Wave.” At the conclusion of the season it got our brains churning, how about we bring Pat Green back to the First Avenue Club and host a concert with some of the proceeds going to the childrens hospital. Fast forward 6 months later and we are excited that this plan has come to fruition. Tickets start at just $20 and on sale now. Lets see how fast we can sell this show out for the kids. Pat will be performing Wave on Wave at halftime of the Iowa vs UNI game. Doors open at 6:00 with the game on all the TVS and a limited menu available. Pat will perform after the game. We also now have a football ticket/concert ticket combo. We have a limited amount of these tickets available. Follow this link for the combo. For lighter fare, Delbert McClinton and Lee Roy Parnell guest on “May the Good Times Never End.” With a twisting, generation-spanning storyline, it features a hot- rod beat and Parnell’s burning slide guitar, as well as McClinton’ rabble-rousing vocals and harmonica.